Dr. Schultz is beginning his 51st year of educating future generations according to God’s plan. He began his involvement in education as a chemistry teacher and coach at Gowanda Central School in New York. After 5 years of teaching in public school, Glen entered the field of Christian school education, where he has served the Lord ever since. He has been a teacher, coach, high school principal and superintendent during his tenure in Christian schools. 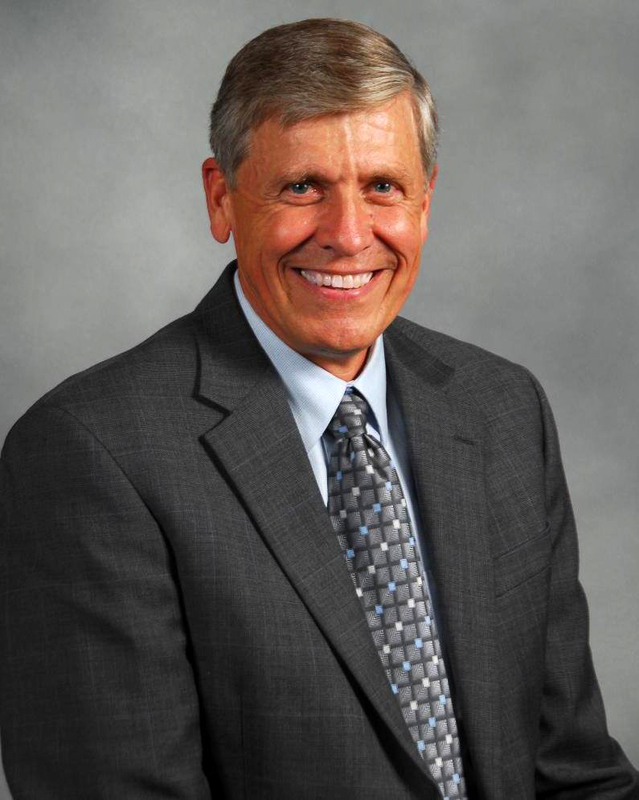 In addition to his school assignments, Schultz has served as Southeast Regional Director for the Association of Christian Schools International for seven years and nine years as director of Christian School and Homeschool Services at LifeWay Christian Resources. In 2014, Dr. Schultz devoted his energies to directing Kingdom Education Ministries fulltime. Glen is the author of Kingdom Education: God’s Plan for Educating Future Generations and several parenting booklets including Home Invasion, Shepherding and 20/20 Vision. He has conducted seminars throughout the United States and several foreign countries. He has served as an adjunct professor at Southwestern Baptist Theological Seminary and Columbia International University. Dr. Schultz is the founder and director of Kingdom Education Ministries. He received his BA degree from Roberts Wesleyan College and his MEd and EdD from the University of Virginia. He has been married to his wife, Sharon, for 49 years and has three children and six grandchildren. Education is the study of God and His Creation through which He reveals His nature to the learner so that he can know Him and glorify Him.